It's 2016. Wow! Another year already. If you are anything like me, Christmas and then New Year always trigger a period of reflection and nostalgia. This includes getting sentimental about food. As Miss GF gets older and I become more proficient at developing gluten free translations of favourite dishes, I look further back into my memory for unexplored foodie delights from my childhood. 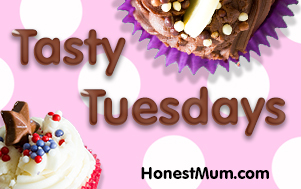 This bake really is a trip down memory lane for me....... and one which I was so ready to share with my daughter. I always remember as a child loving the slightly sticky, bouncy, spongey texture of Angel Cake. 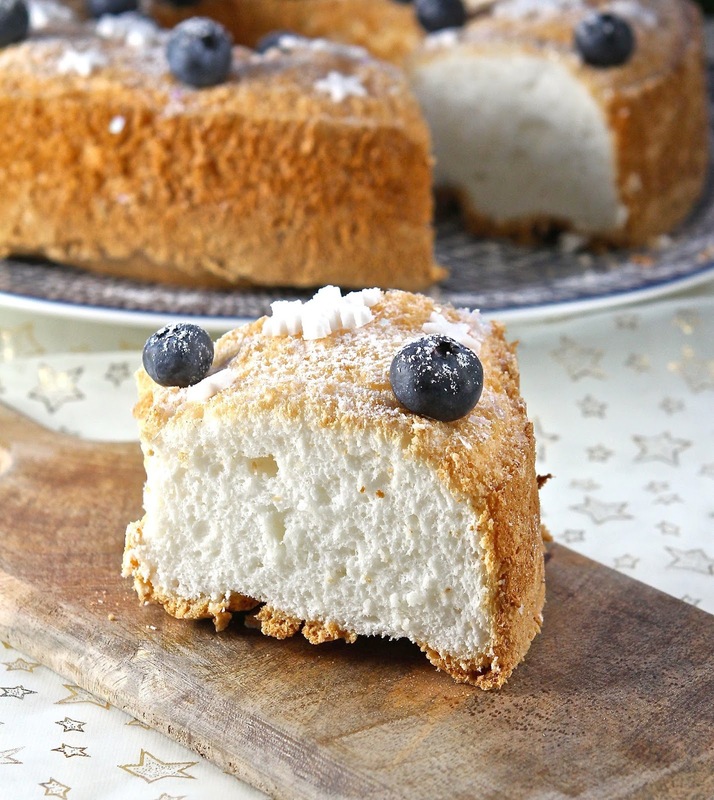 It was a cake which we didn't have often, but when we did, it was so tempting that I would return for slice after slice, particularly loving its unusual texture as much as its sweet flavour. I have wanted to create a gluten free replica for ages....... My opportunity has come with a load of egg whites left over from various Christmas dishes, including custards and brûlées which used only egg yolks. With a pot of 5 large egg whites languishing in the fridge, this was the perfect excuse for angel cake experimentation. Using as a template the original recipe from my mother's old Good Housekeeping cook book (from way back in the 70's), this recipe stays as true to the original as possible, but replaces wheat flour with a carefully blended and balanced combination of easily available gluten free alternatives. I was so excited as it came out of the oven...... it smelt exactly as I remembered. Traditionally baked in a large border cake tin, the Angel Cake is unusual in that you leave it to cool inverted, tin still intact. Once cold, it drops out of the pan with just a little encouragement. This gluten free version needed only slightly more encouragement than I remember and came out perfectly intact. Although I admit I very slightly over-baked it (by about 5 minutes) and allowed it to go a little darker than I would have liked, it tastes exactly as it did when I was 10....... Soft, squidgy and slightly tacky in texture...... almost pure white and mallowy on the inside...... sweet with a vanillary backdrop. I can be happy with this bake...... it is just as it should be........ and Miss GF loves it too! Love Cake with Ness at Jibber Jabber. The theme for the New Year is an inspiring 'Waste Not'. This cake would not have been made without those surplus egg whites. 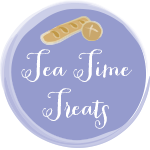 Tea Time Treats with Janie over at The HedgeCombers (and Lavender & Lovage) who this month are allowing us free rein to link up anything we choose! 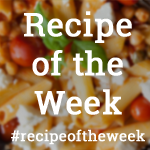 Recipe of the Week with Emily at A Mummy Too. 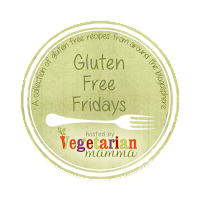 The No Waste Food Challenge with Elizabeth's Kitchen Diary. Preheat the oven to 170 C/325 F/Gas 3. Weigh and mix together the flours, salt, baking powder and cream of tartar. Set aside. In a clean, large bowl, whisk the egg whites until they form stiff peaks. Add 2 tablespoons (30g) of the sugar to the bowl and whisk again until smooth and glossy. Sift the flour mix into the bowl and add the rest of the sugar and the vanilla extract. Lightly and quickly fold all the ingredients together until fully combined. Pour the mix into an ungreased springform border cake tin and bake for about 40 to 45 minutes, until a knife inserted into the centre comes out clean. Be careful not to overcook, or the sponge may become a little dry. Invert the cake tin onto a wire rack (leaving the cake in the tin) and leave to cool completely. When cold, run a sharp knife around the edge of the tin to release the cake (if it doesn't fall out in its own), open the spring, invert and remove the border of the cake tin. If the cake does not come away from the remaining base, gently use a knife or silicone spatula to ease it from the tin (it will feel quite springy). 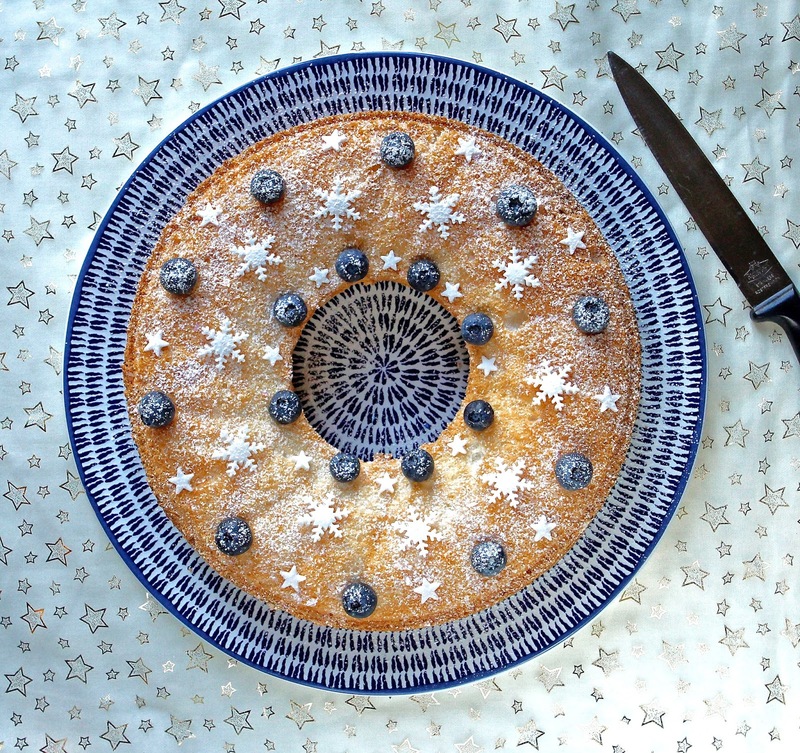 Depending on the shape of your tin, you may choose to serve the cake inverted or turn up the right way. Decorate as you wish. Happy New Year Kate! 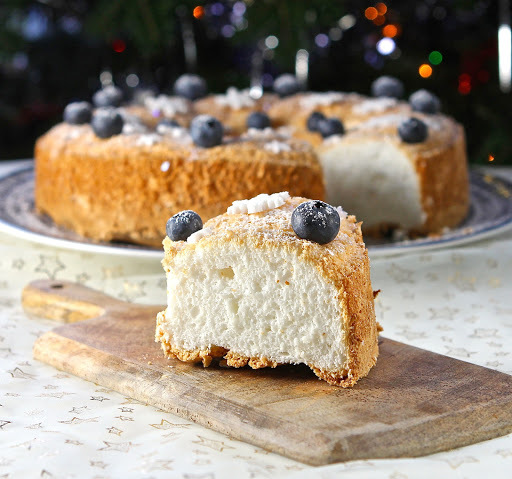 The angel cake looks stunning! I am a big fan of making these too when I have lots of egg whites leftover. Happy New Year to you too Kat! I agree. Great use of egg whites and makes a change from meringue!! Thanks Dom. Happy New Year to you too. Angel cake is quite different in texture from 'normal' cake...... But I was really pleased with how it turned out! Thanks Alison. The plate is lovely I agree! It's one of my favourites...... Perfect for so many things and really pretty! This looks so nice and soft. I have heard of this cake before but I have never tried it. The texture looks so interesting. Thank you Alida. 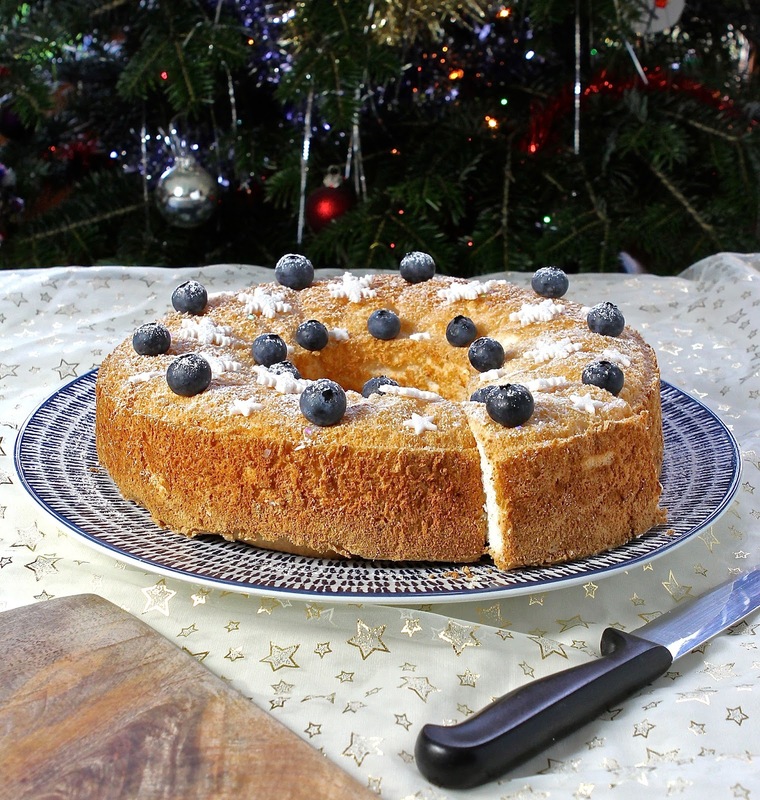 It certainly has a different texture to usual cake...... well worth a try..... and really delicious with a pile of alcohol-soaked berries! I know what you mean Johanna..... for me it is a very nostalgic cake too which is why I love it...... I think if I was having it for the first time as a grown up, I may find it a little sweet. It tastes great with berries and cointreau though which also tempers the sweetness a little! 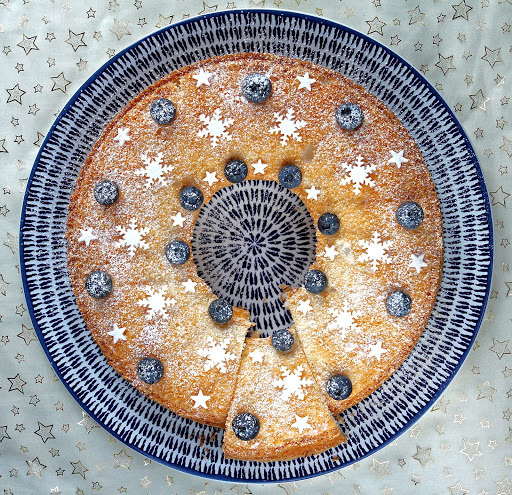 I've made an Angel Cake but this looks like a good reason to buy a new tin to try it out! I'm definitely going to try this out for a Cake Club meeting that I've got coming up soon.